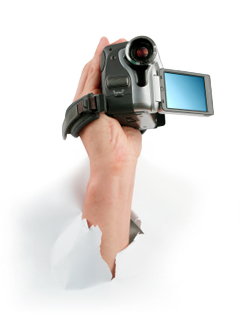 Video Surveillance, filmed by skilled covert agents for your peace of mind! With the most up to date surveillance equipment our agents are skilled at responding to the ever changing situation surrounding a covert assignment. Our agents are trained to adapt to the differing circumstances and they will respond with speed to get your desired footage. We have an attention to detail and thoroughly assess a location prior to filming. Everything we film is captured legally and we’ll report clearly and precisely in a video surveillance log that will include details of related persons or vehicles in the film that we feel will need further investigation. So not only will you get a quality film on DVD but a full report throughout the course of the assignment so you can assess your options on a daily basis. If it is evidence you require then we can help. Please be assured of our complete discretion and professionalism at all times.